AIM Ph I is a comprehensive, fructose-free, low-allergy–potential dietary supplement designed to support gastrointestinal (GI) function and balanced detoxification. It features a proprietary amino acid and pea/rice protein blend; Aminogen®, to facilitate protein absorption; phytonutrients; mineral amino acid chelates; and activated B vitamins, including Quatrefolic® and methylcobalamin. 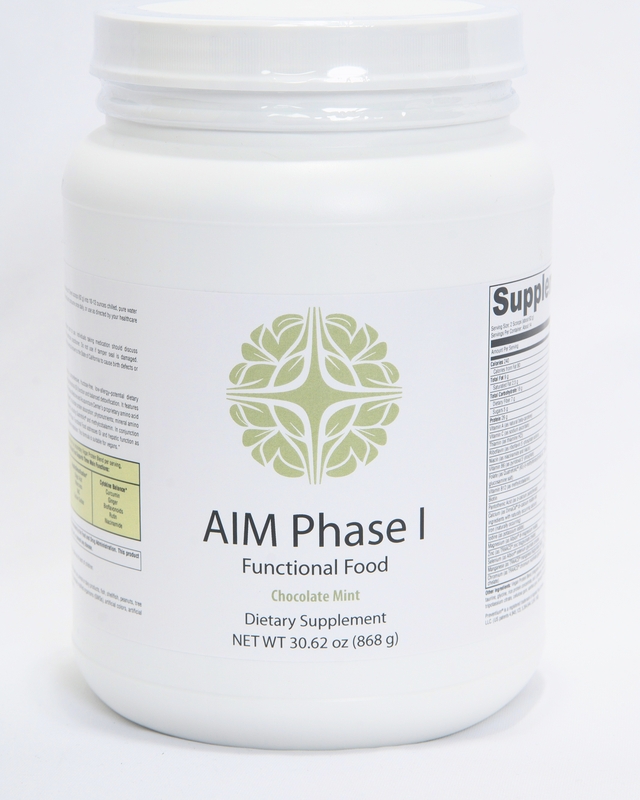 In conjunction with a modified elimination diet, AIM Ph I addresses GI and liver function as well as proper inflammatory response. This formula is suitable for vegans.